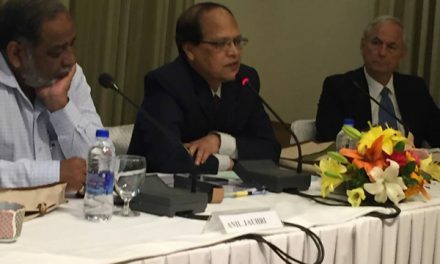 Dhaka, Bangladesh (BBN)- Micro-credit Regulatory Authority (MRA) on Monday asked micro lenders to calculate interest rate using ‘declining-balance’ method, one kind of loan amortization technique, instead of current practice of ‘so-called’ flat rate method. MRA has already fixed maximum limit of interest rate to be charged on micro loans at 27 percent also suggesting average number of payments to 50, a MRA statement said. The authority observed that banking sector all over the world including Bangladesh uses declining-balance while micro finance institutions (MFIs) use flat rate method. The MRA said that calculating interest using flat rate creates ambiguity and it charges almost double interest rate of what the MFIs disclose to their borrowers. Actual interest rate for micro-credit also depends on the grace period, first obligatory payment and number of payments. The authority also categorically asked the MFIs to be ‘sympathetic’ to borrowers. “The borrowers can pay the loan back only if they earn more than the interest being charged and only then, the purpose of micro-credit will be fulfilled”, the MRA said.